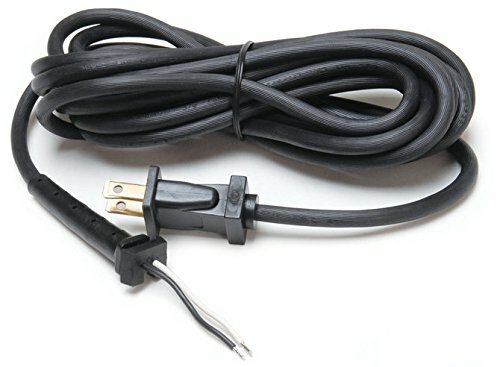 This is a heavy duty replacement cord that fits Andis AGC/AGP clippers. Perfect for pet groomers and stylists. Easy to install. 14 feet long. View More In Electric Clippers. If you have any questions about this product by MD Barber, contact us by completing and submitting the form below. If you are looking for a specif part number, please include it with your message. © 2019 - anniesdogspa.com. All Rights Reserved.